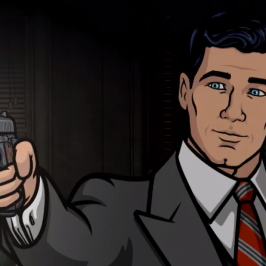 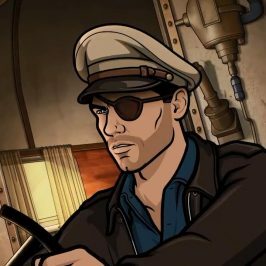 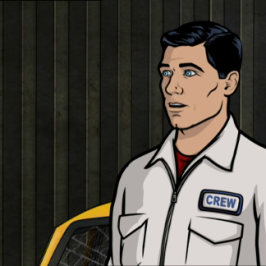 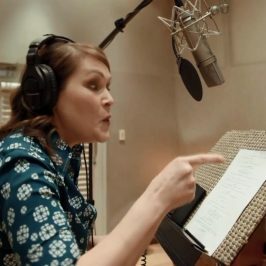 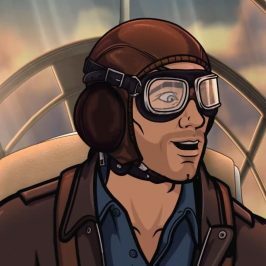 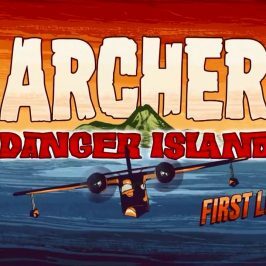 Archer is an animated, half-hour comedy that, in its ninth season, centers on the semi-functioning alcoholic seaplane pilot, Sterling Archer, a lush on the lush South Pacific island of Mitimotu in 1939. 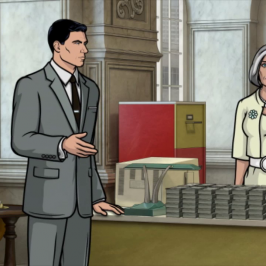 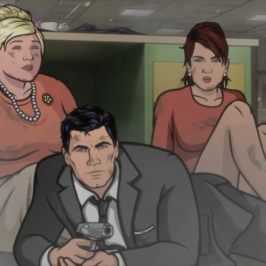 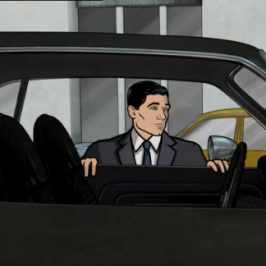 While the rest of the world is concerned about the impending Second World War, Archer is only concerned with who’s buying his next drink. 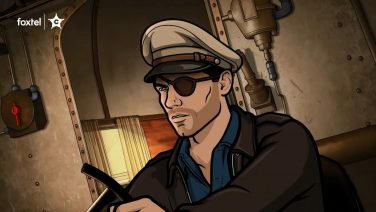 Along with his trusty co-pilot Pam, Sterling must navigate quicksand, cannibals, super-intelligent monkeys, poison darts, pirates, and did we mention quicksand? 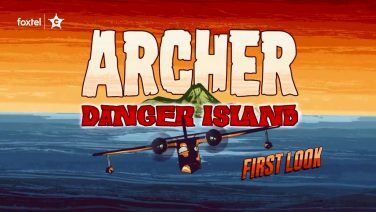 Welcome to the mysterious and deadly world of Archer: Danger Island.